To effectively replace outdated backup technologies with advanced secure offsite data backup. What were the challenges that you were faced with before using Vembu’s Backup & DR Solution? We were looking out for a solution that could effectively replace outdated backup technologies with advanced secure offsite data backup. A backup software which also had detailed email notification for all success and critical issues. 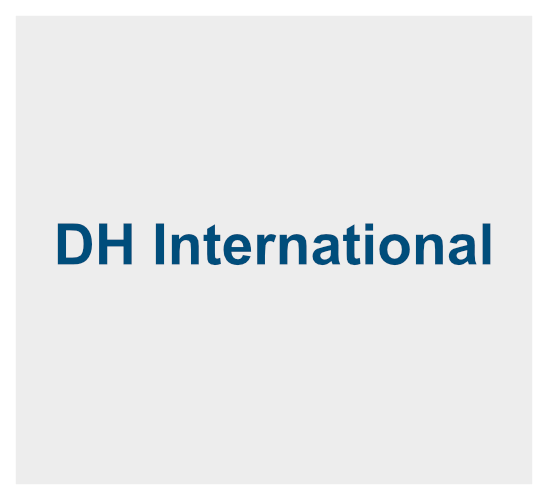 What led DH International to choose Vembu for online backup requirements? We just looked around at a lot of online backup software and finally decided to go with Vembu’s Backup & DR solution as it perfectly fits in to all our needs. It’s very cost effective and more importantly and used a very small memory footprint. The licensing model is simple and catered towards the need of Managed Service Providers like us. We have installed Vembu’s Backup & DR solution on several user systems. It has been quick to install saving our tech staff hours. What are your future plans for managed backups? Currently, we backup customers’ critical servers and workstations on a daily/weekly basis. We have Vembu’s Backup & DR solution deployed on some of our business clients and we wish to further grow with Vembu and expand it across all our clients in the United States.